Do not underestimate the power of mini cast iron skillet. Why do you have many types of spatulas and utensils in your kitchen but not a perfect size skillet to fry a single sunny side up egg? 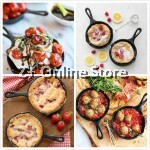 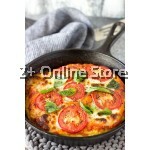 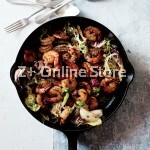 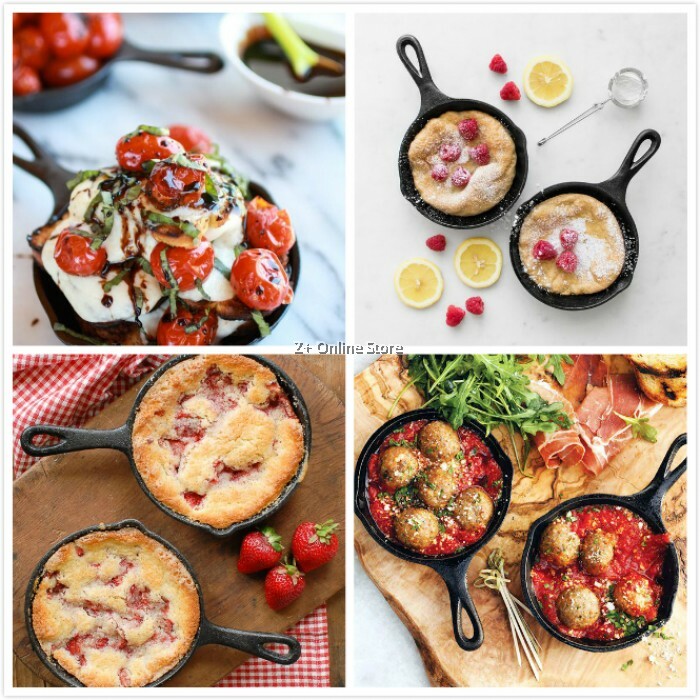 20 cm skillet is a classic size for an omelette, baked pie or even brownies topped with ice cream. 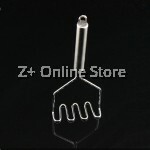 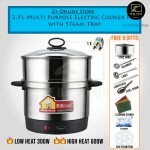 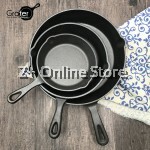 It has the perfect size for pie is excels at sauteing on the stove or hob top. 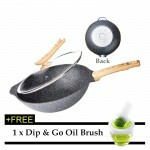 This good all-purpose size skillet is always the longtime favourite for every household. 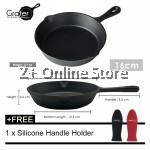 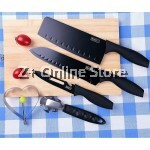 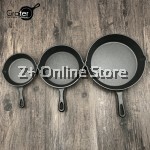 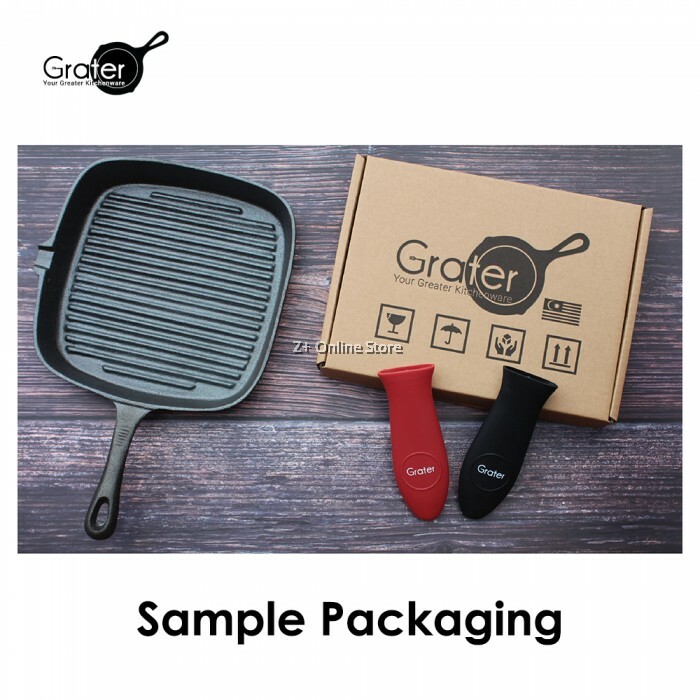 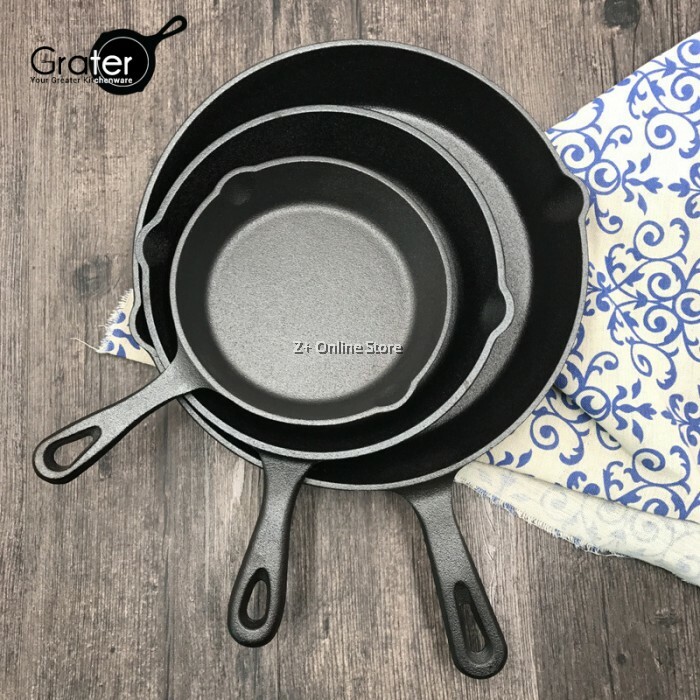 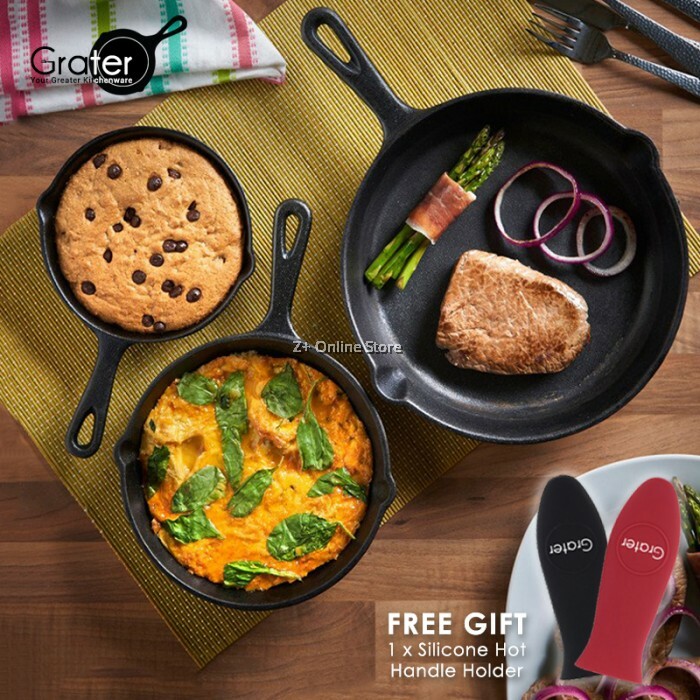 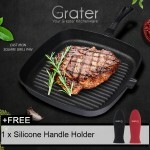 If you are looking for best steak-searing pan, Grater’s 26 cm skillet is your choice. 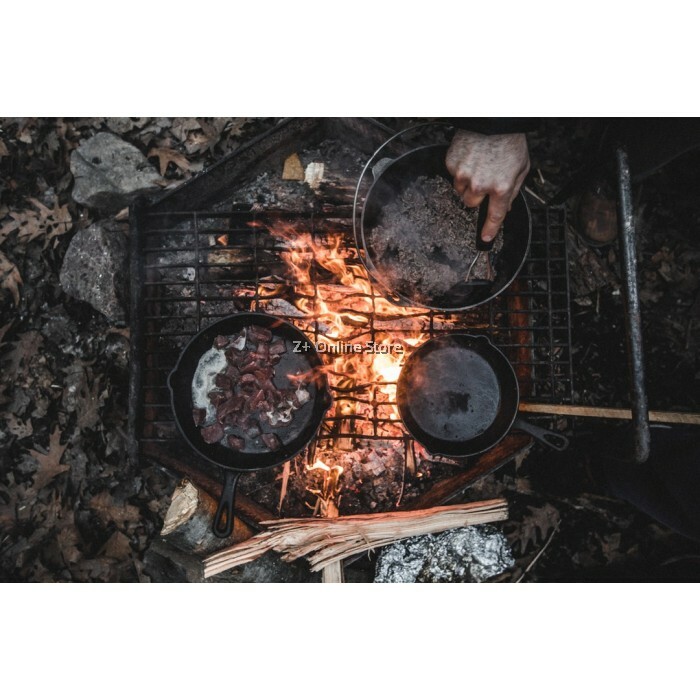 Avoid putting cold food on cold cast iron skillet as this step will definitely make the food stick on skillet.